Since 1993 Renato Pichler has been working full-time for the spreading of the vegan-vegetarian way of life. Since then he also lives vegan and is considered to be the most expert in this field. 1993: Foundation of the SVV (today Swissveg): As founder and managing director, he helped to shape the vegan movement in Switzerland and ensured that the vegetarian way of life is generally recognised today and that the vegan way of life has arrived in the public eye. As President of Swissveg, Renato Pichler and his team work for Switzerland's largest vegan vegetarian interest group. 1996/1997: V-Label: He initiated the international V-label project. Today it is the best-known label for labelling vegetarian and vegan products in Europe. Renato Pichler still coordinates this project worldwide. 1997: Board of the European Vegetarian Union (EVU): Until today member of the board of EVU. From 2005 to 2012 its President: EVU. 1997: Assistance in setting up the Vegi-Service AG (Vegusto): In addition to the theoretical part, the development and production company was set up by other SVV/Swissveg board members with the help of Renato Pichler. Today the company offers an extensive range of vegan meat and cheese alternatives from its own development and maintains the oldest vegan online shops in Switzerland. Today the company is still run by the two former SVV board members Andreas and Katharina Läuffer as a family business with several employees. 2001: book publication: Co-author of "Wegbereiter des Friedens – Die lebendigen Philosophien der Bishnois und Jains" (Paving The Way For Peace) together with Herma Brockmann. 2. edition 2010. 2006: book publication: Co-author of "Utopia Today - Reality Tomorrow: A Vegetarian World" from European Vegetarian Union. 2007: expert report: Back in 2001, Swissveg asked the Federal Office of Public Health (BAG) to take a stand on the vegetarian vegan diet. As a result, an expert group with Renato Pichler was formed. This "Vegetarian Working Group" published the expert report "Health Advantages and Disadvantages of a Vegetarian Diet" in 2007. For the first time, the BAG praised vegetarian diets. 2007: Co-founder of the Vegi-Foundation. 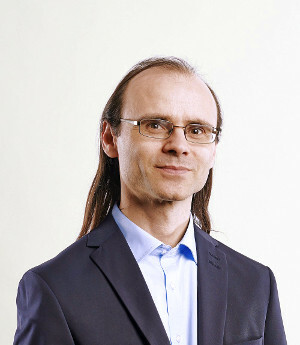 In 2010, he withdrew from the Board of Trustees in favour of other projects. 2008: Vegi-Imbiss GmbH: With this project Renato Pichler was one of the first to bring vegan food in the form of hot dogs and fried sausages to Swiss Open-Airs and other events. For capacity reasons, this area was sold to Veeconomy/Unmeat in 2014. 2010: founding member of the Animal Party Switzerland (TPS): As a founding member and former board member of the Tierpartei, Renato Pichler was also politically committed to the animals. Today his political commitment is independent of any political party. 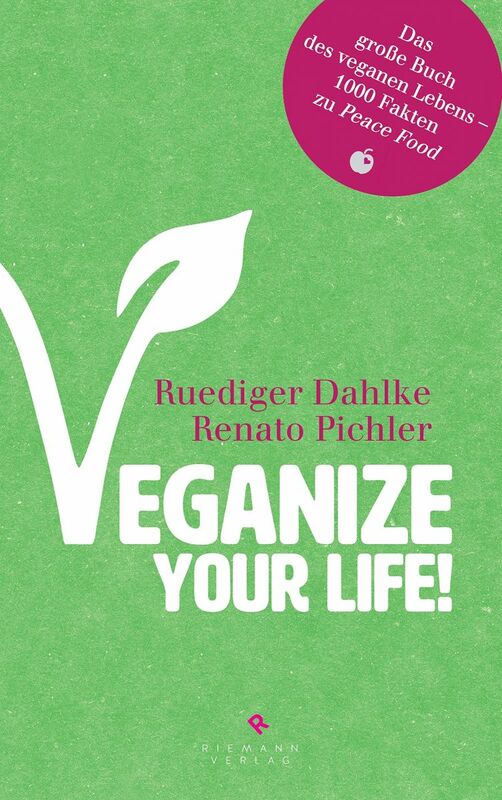 2015 book publication: In addition to various small book projects and countless articles, Renato Pichler has published in the book "Veganize your Life!" his comprehensive knowledge from over 20 years of activity in the field together with Dr. med. Ruediger Dahlke. 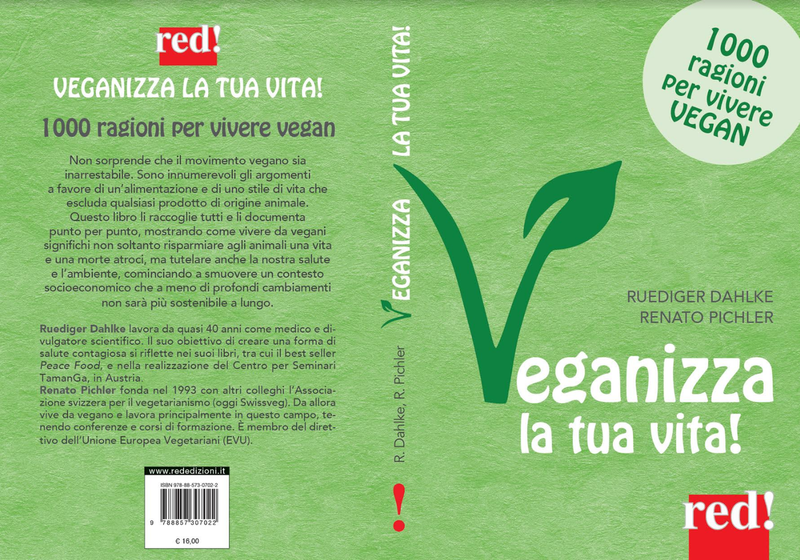 The book was translated into Italian in 2016: "Veganizza la tua vita!" 2016 Label overview for Europe: In 2016 he wrote the article "Vegetarian Food Products Labeling—An EU Perspective" for the scientific publisher Elsevier. In addition, he supports the foundation Das TIER + WIR with his expertise. The foundation brings animal love to schools through animal ethics classes. In addition, he wrote countless professional articles about the veg. way of life. Whenever the topic is meat consumption, vegetarian or vegan nutrition, Renato Pichler is consulted or invited as an expert. In the past 24 years Renato Pichler has given many lectures/presentations at home and abroad. Since the publication of his latest book in September 2015, he has also given readings on the subject. At the health conference on 19 Nov 2017 in St.Gallen I answered questions from the audience and then gave a lecture. A camera was also present: Youtube. Directly to the lecture part.